A massive co-ordinated series of cyber attacks forced hundreds of major websites including Amazon and Twitter offline Friday - and some fear the security breach could be 'practice for election day'. 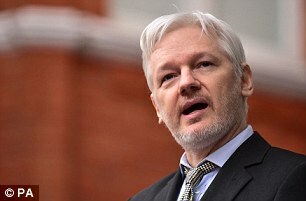 The Ecuadorian government switched off Assange's internet service in its UK embassy Sunday after he released another tranche of emails showing the contents of a speech given by Hillary Clinton to Goldman Sachs. WikiLeaks accused John Kerry and the US Government of asking Ecuador to shut down Assange's internet connection, but the South American country denied it came under any pressure from the US or any other government. The Department of Homeland Security has already launched an urgent investigation into Friday's crash, amid claims it could be a precursor to an attempt to disrupt the US Presidential election further. The White House called the disruption malicious and a hacker group claimed responsibility, though its assertion couldn't be verified. DDoS attacks are a primitive form of hacking using botnets - networks of computers that hackers bring under their control. They do this by getting users to inadvertently download software, typically by following a link in an email or agreeing to download a corrupted file. Even smart home gadgets such as connected cameras and DVRs can be taken over in this way. These botnets are then used to bombard the servers with simple requests for information carried out simultaneously, causing them to become overwhelmed and shut down. Wikileaks has already come under fire for its decision to publish around 20,000 emails from John Podesta, Clinton’s campaign chair. 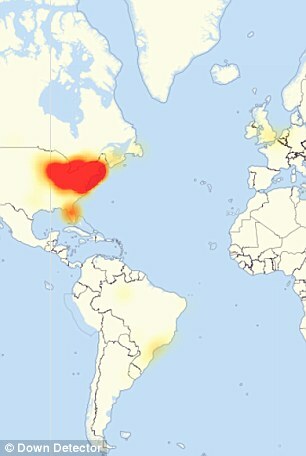 Internet service company Dyn, which controls the 'address book' of the internet for dozens of major companies, said that it had suffered its first denial of service (DDoS) attack shortly after 6AM ET (11AM BST), in an attack that mostly affected the east coast of the US. 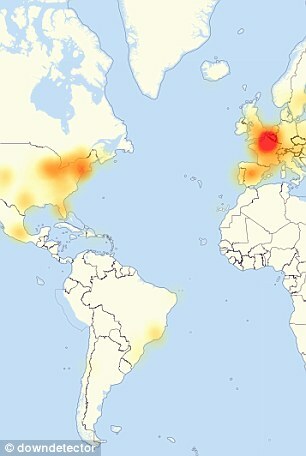 It confirmed a second attack at 1PM ET, which appeared to be centered on UK servers, and later said 'several' attacks were underway on servers across the globe, with the west coast being particularly badly hit. 'The complexity of the attacks is what is making it so difficult for us,' said Kyle York, the company's chief strategy officer. 'What they are actually doing is moving around the world with each attack.' He said an East Coast data center was hit first; attacks on an offshore target followed later. Dyn said Friday evening a third cyber attack 'has been resolved'. The Department of Homeland Security has already launched an urgent investigation into the crash, amid claims it could be a precursor to an attempt to disrupt the US Presidential election further. Political commentor Keith Olbermann even raised the possibility it could be a precursor to an attack on election day. 'Say, not to panic anybody, but what if the (attacks) today were practice for 11/8 ?' he tweeted. 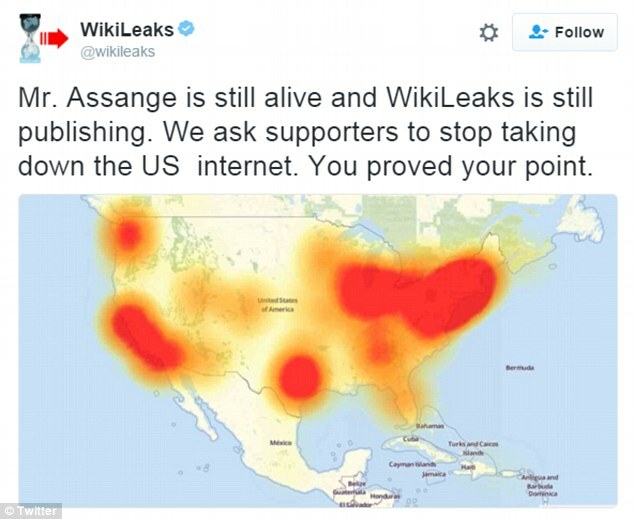 Despite WikiLeaks' claims its supporters were behind the attacks, members of a shadowy collective that calls itself New World Hackers claimed responsibility via Twitter. They said they organized networks of connected 'zombie' computers called botnets that threw a staggering 1.2 terabits per second of data at the Dyn-managed servers. 'We didn't do this to attract federal agents, only test power,' two collective members who identified themselves as 'Prophet' and 'Zain' told an AP reporter via Twitter direct message exchange. Wikileaks urged its backers to 'stop taking down the US internet', saying 'Mr Assange is still alive and WikiLeaks is still publishing'. Since October 7, WikiLeaks has released thousands of emails hacked from the Gmail account of Hillary Clinton's campaign chairman John Podesta. The Democratic White House hopeful's campaign has not confirmed or denied the authenticity of the messages but accused Russia of being behind the hacking attack in an effort to tilt the presidential election in favour of Republican nominee Donald Trump. The biggest revelations came out of paid speeches Clinton gave to investment banks and other financial institutions from 2013 to 2015. The former secretary of state had refused to release the transcripts, a move that caused significant problems in her primary battle against Bernie Sanders, who accused her of being too cozy with Wall Street. 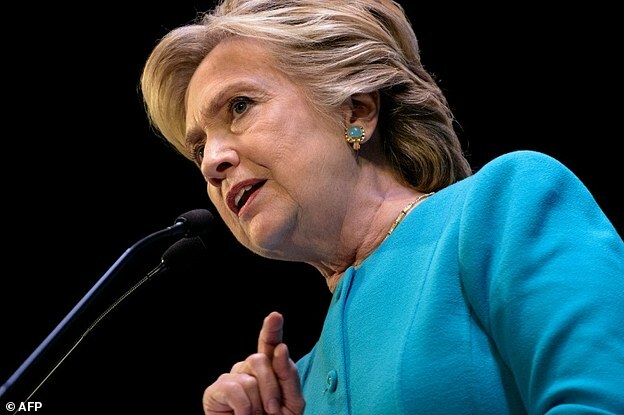 The WikiLeaks releases contained excerpts of several speeches, as well as full transcripts of three speeches that Clinton gave to Goldman Sachs, which showed how apparently at-ease the Democrat is in front of bankers. 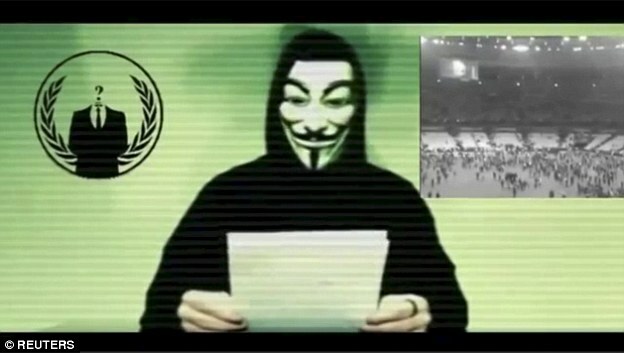 'Prophet' said hacktivists of the broad, more amorphous Anonymous collective piled on in the third wave of attacks on Friday afternoon.It was not immediately possible to verify the claims. Dyn officials said they have received no claim of responsibility, but are working with law enforcement. The collective, @NewWorldHacking on Twitter, has in the past claimed responsibility for similar attacks against sites including ESPN.com in September and the BBC on December 31. The collective has also claimed responsibility for cyberattacks against Islamic State. The two said about 30 people have access to the @NewWorkdHacking Twitter account. They claim 20 are in Russia and 10 in China. Another collective member the AP previously communicated with via direct message called himself 'Ownz' and identified himself as a 19-year-old in London. He told the AP that the group — or at least he — sought only to expose security vulnerabilities. Dyn, the firm at the center of the attack, said it believed tens of millions of IP addresses were being using at the attacks peak to disrupt its systems. Dozens of different systems were believed to have been used. One the the techniques used was a botnet powered by popular malware known as Mirai. This was released by hackers just a few weeks ago, sparking fears it could lead to a major attack such as today's. It is capable of using ‘internet of things’ (IoT) devices, such as the plethora of smart home gadgets, which can be used to bombard websites with requests, overloading them and effectively shutting them down. In previous attacks using it, security cameras and DVRs in homes and offices around the world have been used. 'We are seeing attacks coming from a number of different locations. 'We're seeing attacks coming from an Internet of Things botnet that we identified called Mirai, also involved in this attack,' Dale Drew, chief security officer at Level 3 Communications, said on a livestream on Friday afternoon. The cyber attack meant that millions of internet users could not access the websites of major online companies such as Netflix and Reddit as well as the crafts marketplace Etsy and the software developer site Github, according to media reports. The website Gizmodo said it had received reports of difficulty at sites for media outlets including CNN, The Guardian, Wired, HBO and People as well as the money transfer service PayPal. 'This has prevented some of our customers from being able to pay with PayPal in certain regions,' said Paypal spokeswoman Amanda Miller. Internet users across the globe were hit throughout the day as 'several' massive cyber attacks hit a DNS service provider. This image shows problems reported with Level 3, a business service provider. Amazon.com Inc's web services division, one of the world's biggest cloud computing companies, also disclosed an outage that lasted several hours on Friday morning. Doug Madory, director of internet analysis at Dyn, told Reuters he was not sure if the outages at Dyn and Amazon were connected. 'We provide service to Amazon but theirs is a complex network so it is hard to be definitive about causality at the moment,' he said. WHAT ARE DOMAIN NAME SERVERS USED FOR? Domain name servers are a crucial element of internet infrastructure, converting numbered Internet Protocol addresses into the domain names that allow users to connect to internet sites. The loose-knit hacktivist network Anonymous in 2010 targeted the DNS provider EveryDNS among others in 2010 as retribution for denying service to the anti-secrecy organization WikiLeaks. Though such attacks are not uncommon, Friday's incident immediately underscored the interconnected vulnerabilities for large portions of the internet, with brand-name companies affected by an attack on a single company. 'The internet continues to rely on protocols and infrastructure designed before cyber security was an issue,' said Ben Johnson, a former engineer at the National Security Agency and founder of the cyber-security company Carbon Black. New Hampshire-based Dyn said its server infrastructure was hit by a distributed denial-of-service attack, which works by overwhelming targeted machines with malicious electronic traffic. The level of disruption caused was hard to gauge, but Dyn provides internet traffic optimization to some of the biggest names on the web. 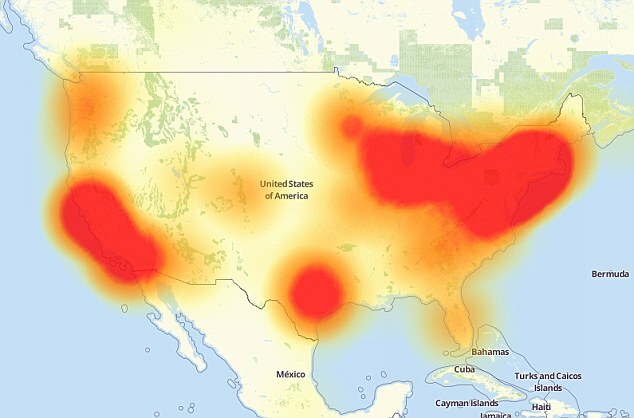 'This morning, October 21, Dyn received a global DDoS attack on our Managed DNS infrastructure in the east coast of the United States,' said Scott Hilton, executive vice president for products at Dyn, in a statement. 'DNS traffic resolved from east coast name server locations are experiencing a service degradation or intermittent interruption during this time,' Hilton added. 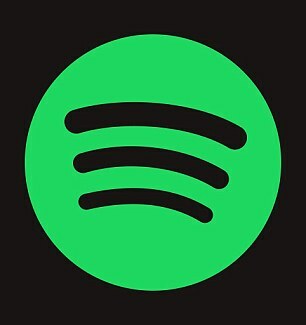 The attack was first reported on website Hacker News, which named social media giant Twitter along with music service Spotify among a list of 'sites down'. 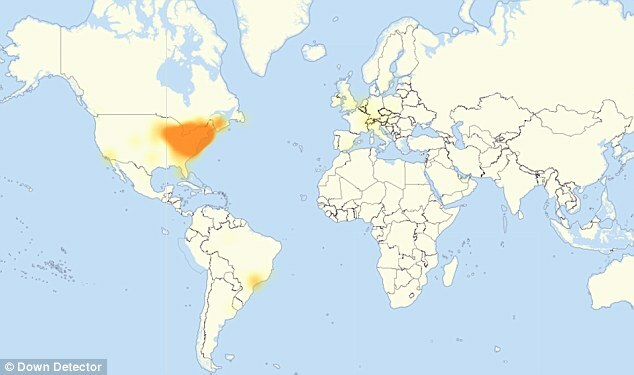 'O-M-G… Twitter is down.That's what you may have heard many of your friends, family members and work colleagues saying today if they were based in the US and some other parts of the world,' said Lee Munson, security researcher for Comparitech.com. 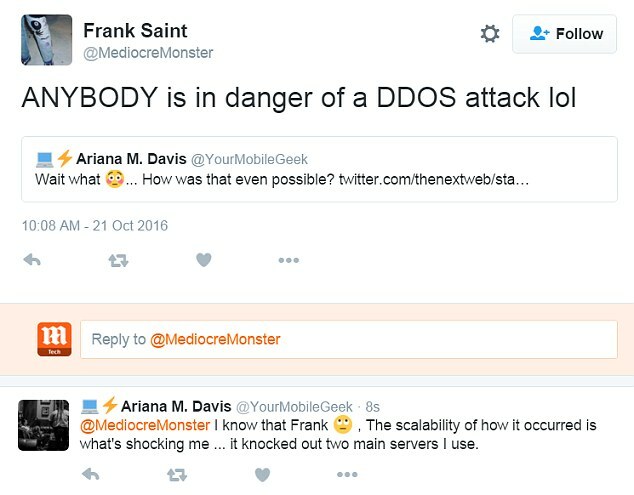 'The reason being, online criminals have once again gone after a significant site with a DDoS attack. 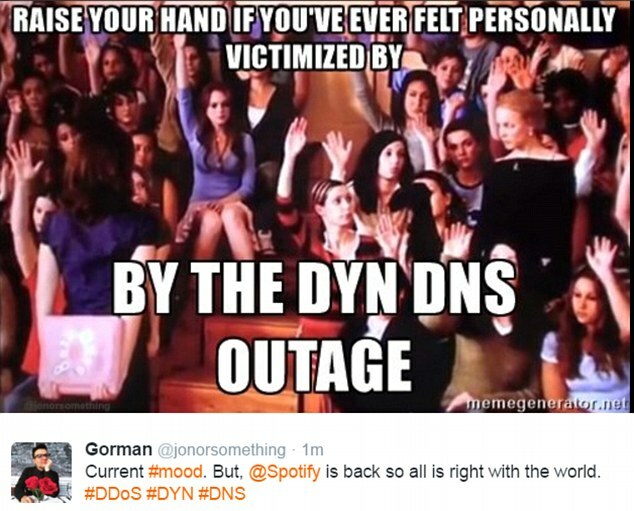 'Not Twitter, or other popular and equally affected sites such as Spotify, Reddit, Github and SoundCloud though, but rather DNS provider Dyn. 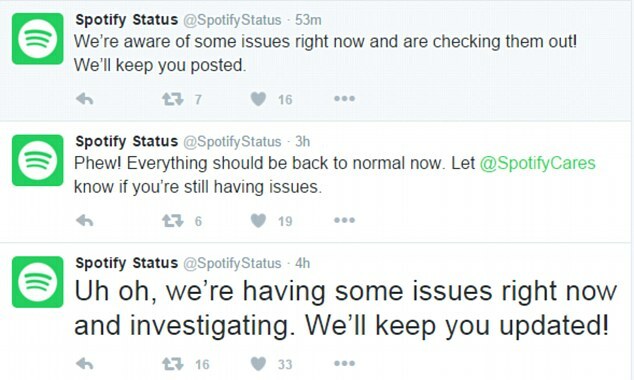 Users in the UK were mostly unaffected by the issue. WHO WAS HIT BY THE ATTACK? Commenting on this, Richard Meeus, VP technology EMEA at NSFOCUS, a DDoS mitigation company, said: 'DNS has often been neglected in terms of its security and availability from an enterprise perspective – it is treated as if it will always be there in the same way that water comes out of the tap and electricity is there when you switch it on. Reports suggest that some of the affected websites have since improved in reliability. An FBI representative said she had no immediate comment on the outages. Dyn is a provider of Internet infrastructure services, including managing DNS activity that connects a user to a website's servers. David Gibson, VP of strategy and market development at Varonis said: 'Like many of our aging technologies, DNS wasn't built with security in mind. 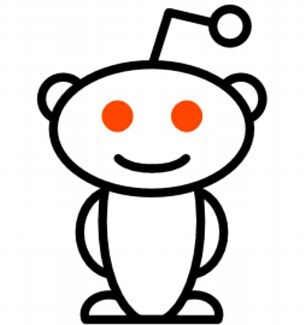 'Unfortunately, DNS is a foundation technology for the internet that allows people to connect to internet resources with human names rather than IP addresses (think of them as internet phone numbers), and when its vulnerabilities are exploited attackers can do a lot of damage – computers don't know which 'phone number' to call when you want to connect to a particular site, like Hacker News. 'DNS is one of the aging technologies the industry is struggling to update, along with one-factor authentication (password-only security), unencrypted web connections – the list is very long, and the stakes have never been higher.